Numerous smooth and striated muscles work together to achieve the elimination of stools. However, this will not work properly unless these muscles are in a good functional state. 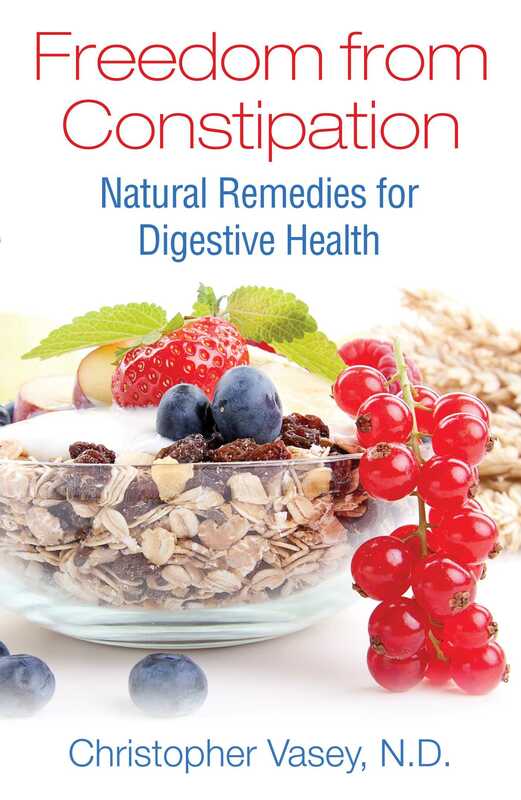 For some people suffering from constipation, this is unfortunately not the case. This weakening of the muscular system is often due to our sedentary lifestyle. Technological progress has led to machines that work in our stead--cars, elevators, washing machines, mixers, vacuum cleaners, and so on. Lack of demand on our muscles leads to a weakening of the muscular system overall, and that of the peristaltic and abdominal muscles in particular. Muscular weakness is the cause for a high number of the cases of constipation in the current population. The lack of tone in the intestinal and abdominal muscles can only be solved by strengthening them, which amounts to using and exercising them again. These exercises target the abdominal muscles. The peristaltic muscles cannot be exercised directly, as they are not subject to our will. However, the work performed by the abdominal muscles calls on the peristaltic muscles to work automatically. To begin, start with only a few contractions. With practice you will be able to perform a series of 10, 20, or 40 contractions followed by a brief moment to recuperate. Each series should be repeated two or three times. One session should include three different exercises among those presented below--one for each of the different muscle groups. Practice the first three exercises every day for a period of 1-2 weeks. Then move on to three different exercises. Remember that the exercises you feel are the most tiresome to perform are those that you need most! The reeducation of the intestinal muscles will take time.With regular practice, over a period of months, you will obtain good abdominal muscle tone, restoring good intestinal function. Starting position: Sit on the ground. Recline your upper body backward, propping yourself up on your forearms. Movement: With legs outstretched, move each up and down in alternation. Movement: Make semi-circular movements with your legs as if peddling a bike. Movement: Stretch one leg out straight then bend the other in alternation. Starting position: Lie on your back with calves placed up on a chair. Calves and thighs form a right angle. Clasp hands behind your head. Movement: Raise your upper body toward your knees. Relax back into the starting position; repeat. Starting position: Stand erect with both hands clasped behind your head. Movement 1: Swing your torso in alternation to the left and to the right. Inhale on the right and exhale on the left for a series of movements, then do the opposite. Movement 2 (harder version): Make the same movements but with your arms stretched above your head, or with a heavy object (a large book, for example) held over the nape of your neck. Starting point: Lie on your back with your arms spread out to form a cross. Raise your thighs so they are vertical and your calves form a right angle to them. Movement: Swing your legs in alternation to the left and right. Starting point: Lie on your back with hands clasped behind your head. Your legs should be slightly raised and bent. Movement: Swing forward to bring your left elbow to your right knee, then your right elbow to the left knee; repeat. Starting point: Lie on your back with hands placed over your torso, legs bent. Movement: Press lower back into the ground, exhale, and push your navel in toward your spinal column. Maintain this position for 10–20 seconds. Relax and repeat. Starting point: Stand with back against the wall. Movement 1: Inhale deeply. While holding your breath, push your belly forward for several seconds. Next, exhale slowly (10 seconds) while sucking in your belly (by bringing navel toward spinal column). Movement 2: This exercise can also be done seated. By lying on your back and relaxing your abdominal muscles, you can massage the peristaltic muscles of the intestines through the soft tissue of the belly. Apply circular pressure with fist or fingertips along the entire length of the intestines. Rub a small portion of the colon for 5-10 seconds, then move on to the next section. Start at the right hypochondrium (where the appendix is located) then gradually move up the length of the ascending colon. Continue horizontally on the transverse colon toward the left hip, and finally go back down the descending colon. Proceed in the same way with the lower intestine, which is located inside the frame formed by the three parts of the colon. It can therefore be reached by massaging the zone around the navel. During a session of self-massage, you may discover that certain parts of the intestines are hard or tight. Do not hesitate to massage these zones to soften and relax them. A massage session should last 5-10 minutes. It must be done every day. The first effects will manifest after several days; for more long-lasting effects, plan on doing this for several weeks. Place a tennis ball on the belly. Press down on the ball along the course of the colon for 3–5 minutes. Move in a clockwise direction (the direction of colon transit). Daily repetition of this massage for several weeks will reawaken the slumbering peristalsis of constipated intestines.